Represented Ader Investment Management in a successful short-slate proxy contest to install director on board of IGT. Proxy contest coincided with 56 percent stock price increase from the time of announcement to six months after the vote. Representing prominent activist investor Bulldog Investors and affiliate Full Value Advisors in several activism-related matters. Representing SpringOwl Asset Management in forming activist investment fund, planning ongoing activist strategies, and forming entities through which investors may participate directly in activist contests. 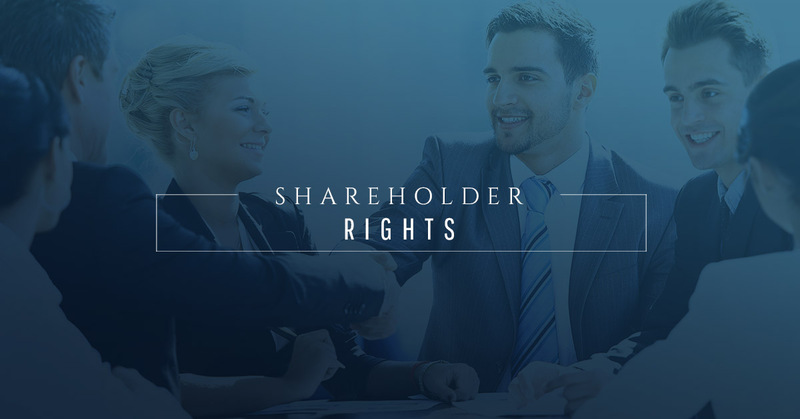 Obtained a post-trial judgment of 130 percent greater than merger price in appraisal rights action for a hedge fund. In re Orchard Enterprises, Inc., 2012 WL 2923305 (Del. Ch. July 18, 2012), aff’d(Del., Mar. 28, 2013). Representing event-driven hedge fund in an ongoing action challenging the entire fairness of going-private merger by controlling stockholder. Advising various hedge funds in planning shareholder activism and acquiring large stakes in public companies. Won dismissal of all claims seeking hostile acquisition of 49 percent interest in a financial services company.Belesis v. Hudson Fin. Partners, LLC, Index No. 650692/2012 (N.Y. Sup. Ct., March 11, 2013).